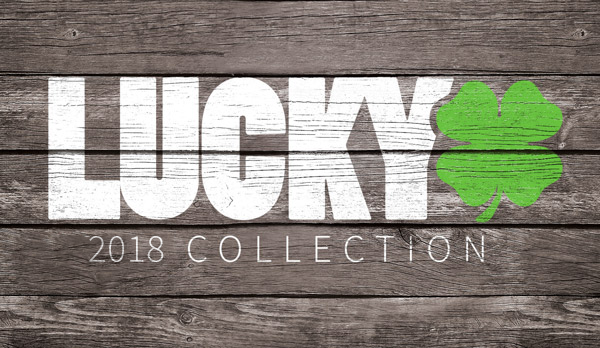 Lucky Scooters has a a couple of sweet set ups going on right now on our website, www.luckyscooters.com! 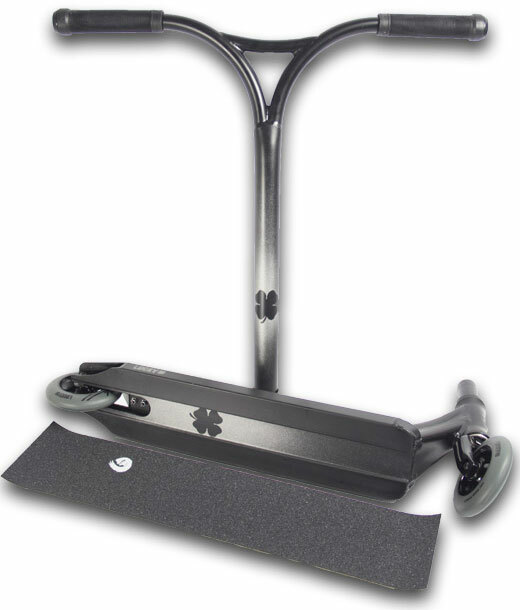 We are currently offering, for a limited time, 2 new styles of Lucky LImited Edition Complete Pro scooters. The Lucky Copperhead and Silverback. Wheels: Atom 110mm or with LuckySpeed 9 Bearings. As you can clearly see, just like any other Lucky scooter, these have been built with nothing but premium components and are already prepped to perform and destroy out in the field. The result of this attention to detail is a light and flickable feel that makes this scooter easy to turn, grind, whip, flip, flair, and of course win with. 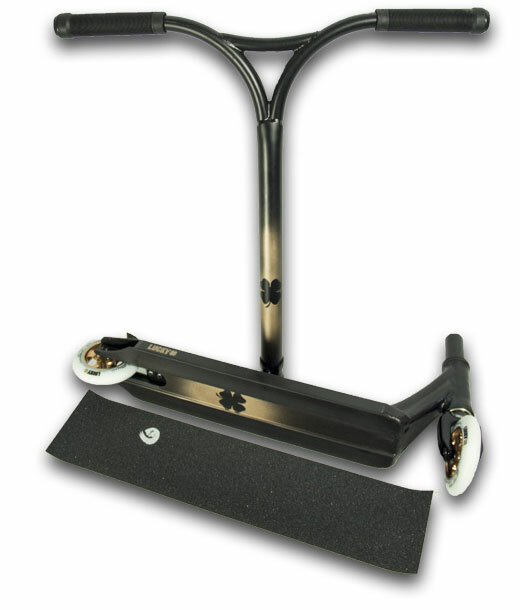 The Silverback and Copperhead Complete Scooter come fully assembled (all you have to do is attach the bar).